The University of Pennsylvania (Penn) is one of the best know Ivy League schools in the United States. Located in Philadelphia, Pennsylvania. Penn has a reputation for being one of the highest ranked universities in some majors. They have a strong science program including majors in biology and chemistry. Also, their career services offer some resources for pre-medical students including seminars, counseling and guest lectures. Penn is also located near several large medical centers, which may present many opportunities to shadow physicians or volunteer. If you are considering Penn, keep your grades up. The average grade point average of a Penn student is 3.82. Boston University is considered one of the top research universities in the country and is ranked high when it comes to pre-medical. The university’s pre-medical program allows students to be major in anything they choose, such as biochemistry, biomedical engineering or biology while fulfilling medical school admissions requirements. Small class sizes are also an advantage. Class sizes average 27 students and the student to faculty ratio is 13:1. There is also an accelerated medical program for qualified students. The seven-year liberal arts and medical degree path allow students to earn both their bachelor’s degree and a medical degree in seven years, which is one year quicker than the traditional route. Boston University has high admissions standards. The average student admitted to the university ranked in the top 9 percent of their high school. Georgetown University in Washington D.C is another university in the eastern United States ranked high for pre-medical students. Students who enroll in one of the four majors offered through the School of Nursing and Health Studies can opt for the pre-med curriculum, which includes science classes, such as biology, organic chemistry, statistics, and calculus. Georgetown also has several clubs and activities for pre-medical students, such as the pre-med society. The university has an Early Assurance Program for students who want to attend Georgetown Medical School. Students who have excelled in their studies completed four semesters and classes in biology, chemistry, organic chemistry and statistics may apply in their sophomore year. The University of California at Berkeley is one of the top-ranked universities in the United States for a variety of programs. Although UC Berkley does not have a specific pre-med major, they still have a higher than average acceptance rate into medical school. Although students can major in anything they wish, the bioengineering major offers many of the science classes needed before applying to medical school. Berkley also offers a premed concentration within the bioengineering major, specifically for those who plan to become physicians. Pre-medical students may also want to get involved in the Undergraduate Research Apprenticeship Program offered by the University. The University of Washington in Seattle is a highly ranked school with an excellent pre-medical curriculum. Similar to other universities, students choose their major and are assigned an advisor who helps the student stay on track with their pre-med requirements. The university also has one of the top medical schools in the country. In fact, it is the number one ranked medical school for primary care physicians. The University of Washington offers some research opportunities for pre-medical students as well as extracurricular activities. 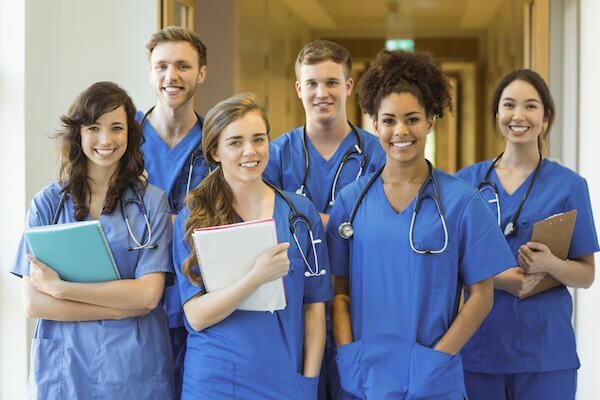 Another factor lending itself toward a high ranking for the University is a large number of groups for pre-medical students to participate in. Groups, such as the Student Health Consortium, the American Medical Student Association and Unite for Sight, offer students valuable experience, such as group volunteering events, seminars, and opportunities to develop leadership skills. 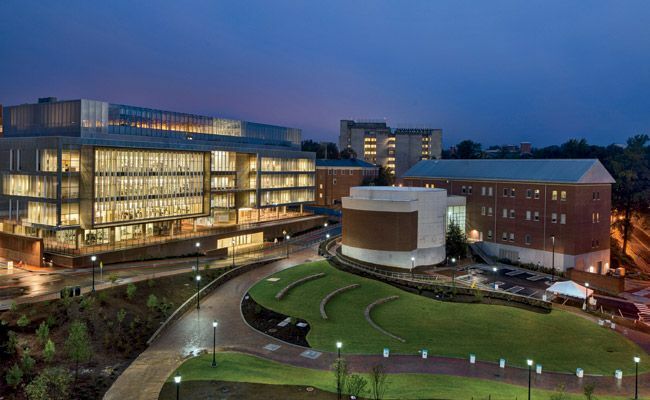 The University of North Carolina at Chapel Hill was ranked as one of the top 30 universities in the country in 2012 by US News and World Report. The university offers guidance to pre-medical students through the Health Professionals Advising Office on how to prepare for the MCAT and what class to choose in order to meet medical school admissions requirements. UNC also offers a nine-week Summer Medical Education Program for pre-medical students. The program allows students to shadow physicians and participates in professional development lectures and seminars. Northwestern University, which is located in Evanston, Illinois, is also ranked high for those interested in a pre-medical program. Pre-medical students may have the opportunity to conduct independent research through the Undergraduate Research Program. Northwestern also offers a post-baccalaureate certificate pre-medicine program for students who earned a four-year degree, but still need to take classes to meet the science admission requirements for medical school. Oregon Health & Science University (OHSU) is a public university in Oregon with a main campus, including two hospitals, in Portland. The University was initially founded in 1974 as the University of Oregon Health Sciences Center, combining state dentistry, medicine, and nursing programs into a single center. It was renamed Oregon Health Sciences University in 1981 and took its current name in 2001, as part of a merger with the Oregon Graduate Institute (OGI), in Hillsboro.Also, the university has several partnership programs including a joint PharmD Pharmacy program with Oregon State University in Corvallis.